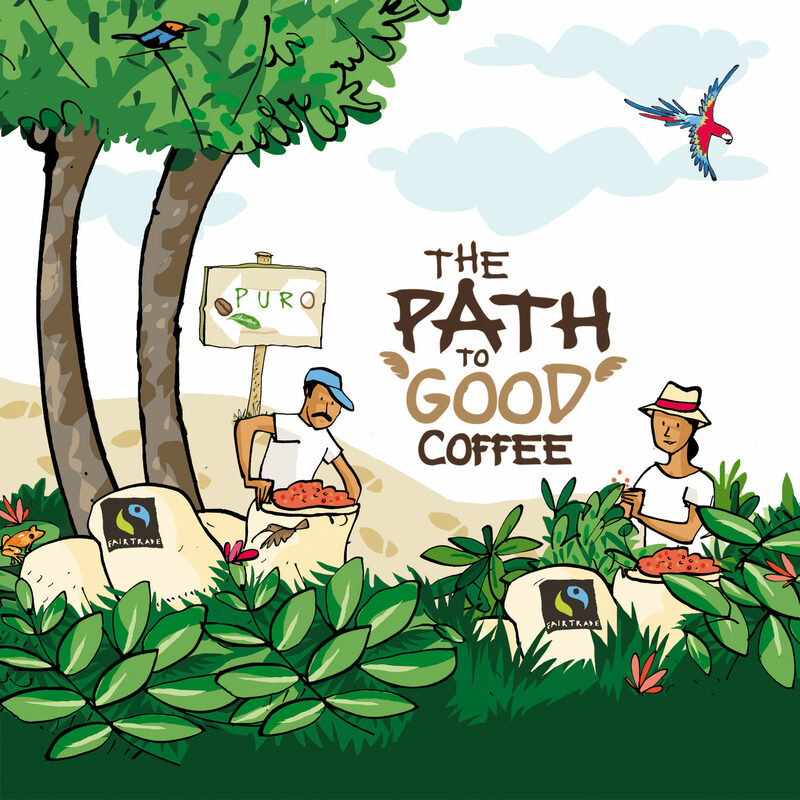 Leaving the right footprint with every step taken on the path to good coffee. Fairtrade values, love for the natural world, carbon balanced, roasting coffee with energy borrowed from the sun, organic coffee waste delivered back into the earth and packaging re-born to live once more. We are Puro. Blending care and attention with positive intention to produce 6 varieties of Puro coffee from 8 Fairtrade cooperatives, using skills honed over two centuries. Warming hearts… not our planet. 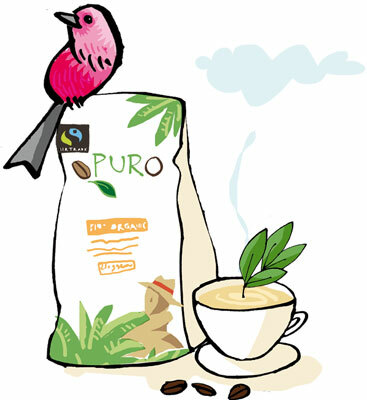 We offset all CO2 emissions generated from Puro coffee cultivation, milling, ocean shipping and roasting.